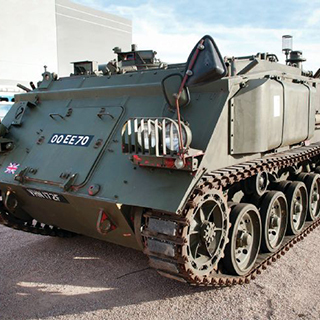 First built in Britain in 1962, the FV432 is still in service with various armies, proving just how dependable a vehicle it is. It is also great fun to drive, so why not sign up for a lesson and find out for yourself! 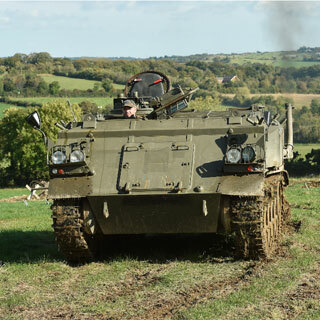 You will also get your own Certificate of Achievement, FV 432 APC Driver Training Level 1, to prove that you have driven a tank! 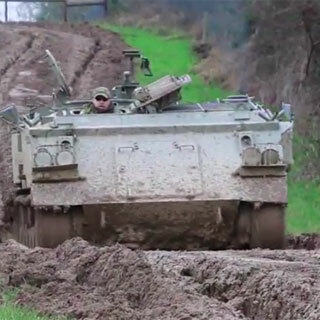 The tank driving experience can last up to 30-45 minutes depending on weather and comfort level of the driver. 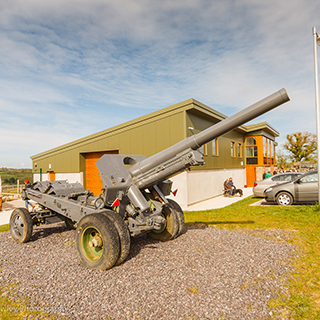 You can drive the tank yourself for about 20-25 minutes depending on comfort and all experiences are followed by a complimentary Museum Tour which can last about an hour and an half. 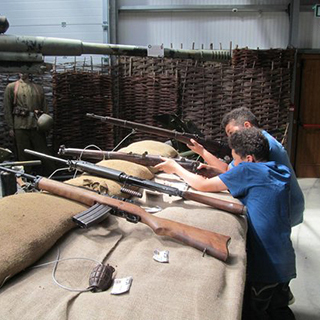 How it Works: Use this gift voucher on AllGifts.ie to make a booking with Irish Military War Museum.